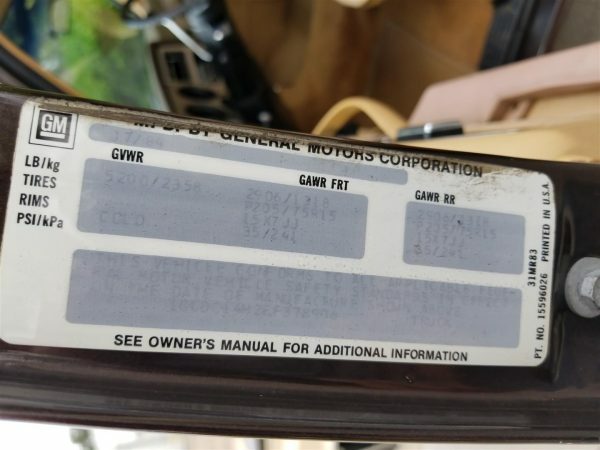 1984 Chevy C10 SWB – V8, Auto, A/C, Power Windows/Locks, Only 35k Miles, Pristine Original Condition! 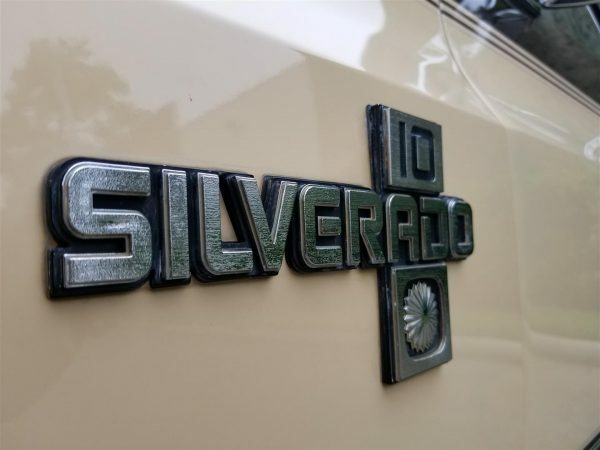 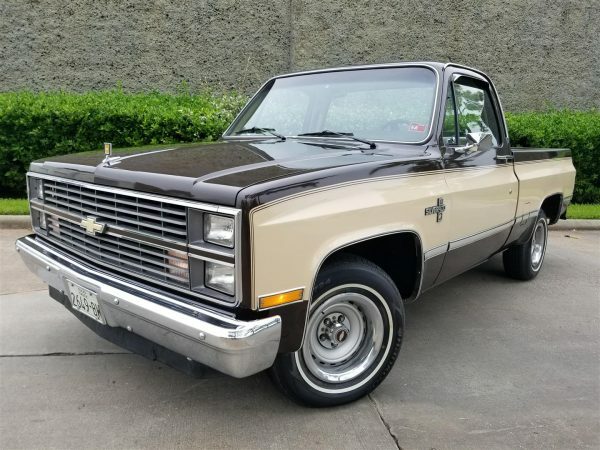 1984 Chevy C10 Silverado – We search the US daily for the very best classic trucks and SUVs available. Kind of like what led you to this ad … except we do it 50+ hours a week. 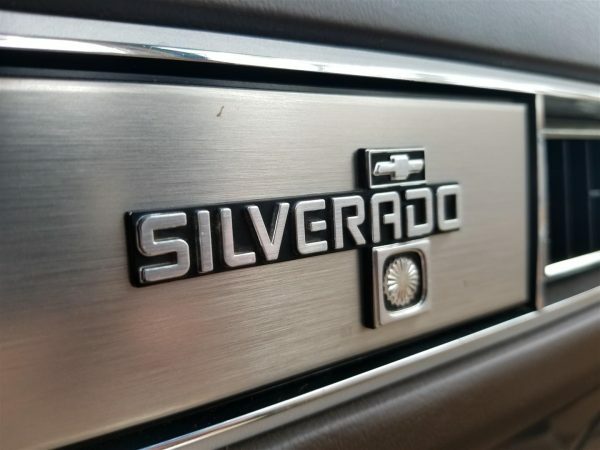 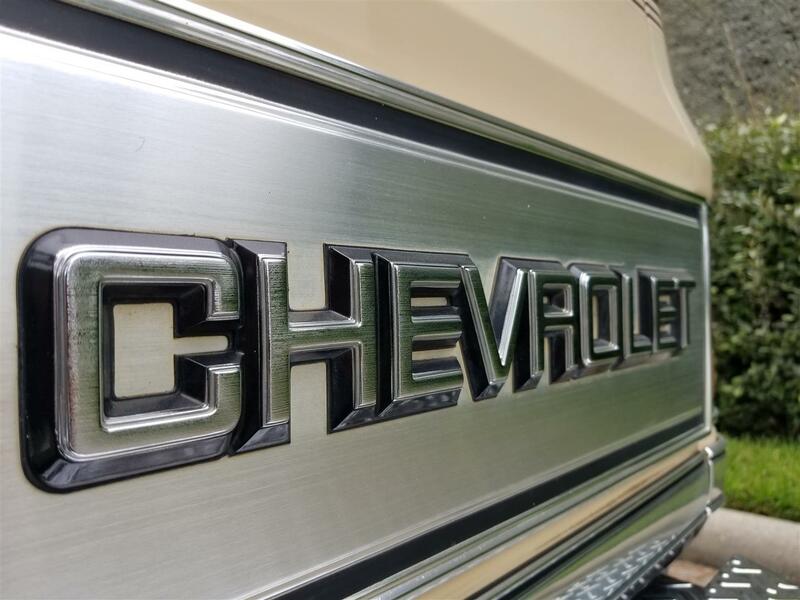 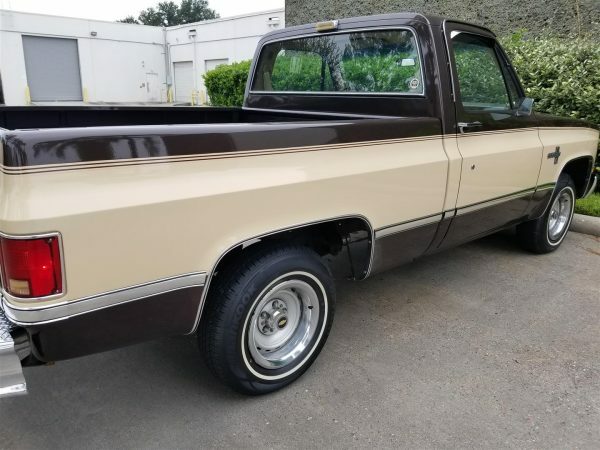 Our diligence landed this exceptional ’84 Chevy Silverado Short Bed into our inventory and we know it will make the next owner extremely proud to own. 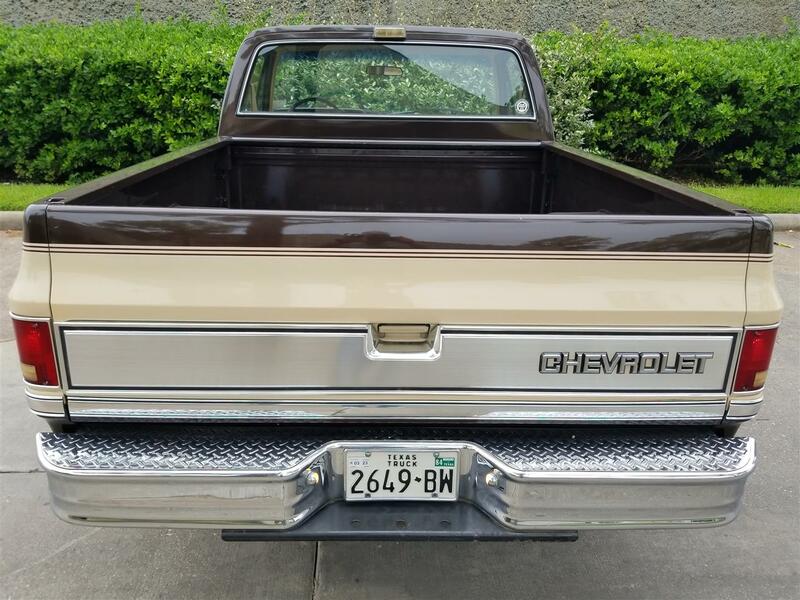 This classic Chevy was purchased in TN and needed absolutely nothing. 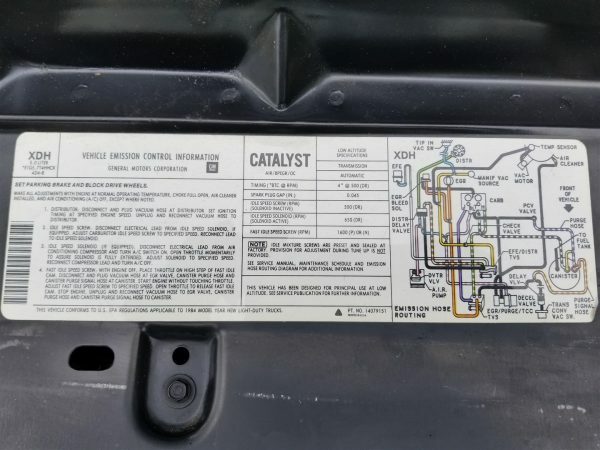 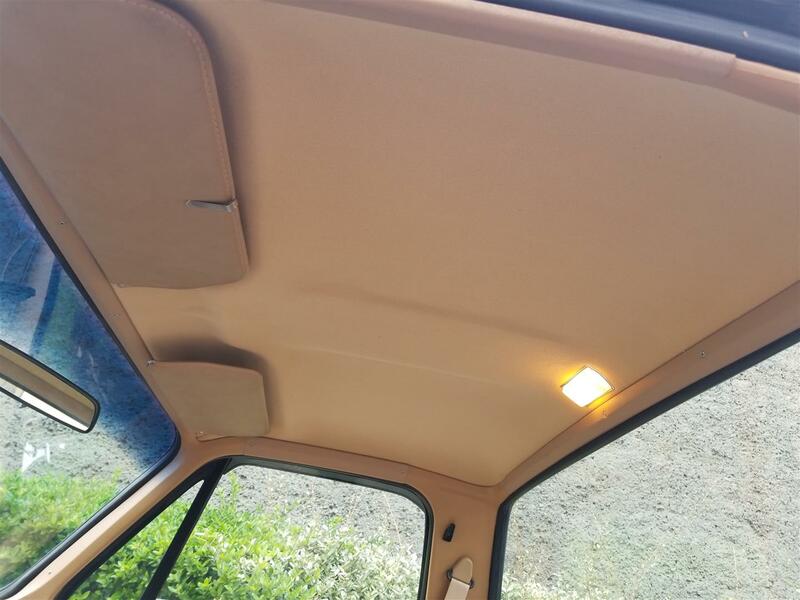 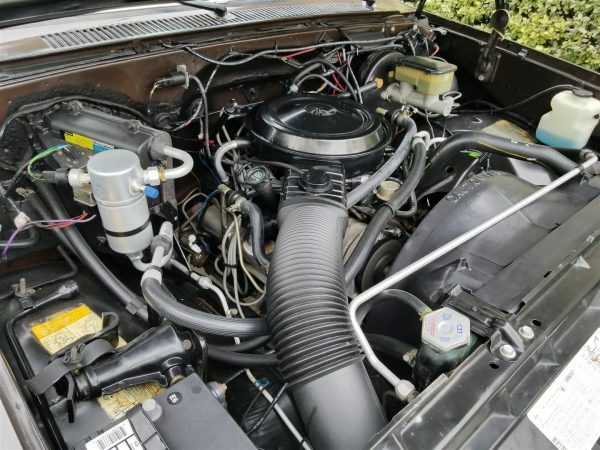 This 2 owner truck is extremely clean inside and out and has only 35k miles from new! 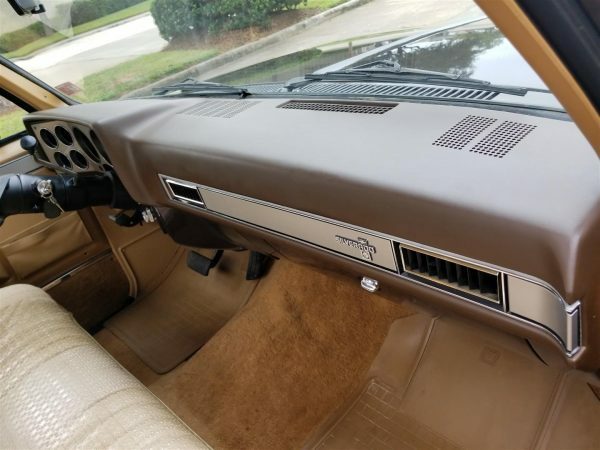 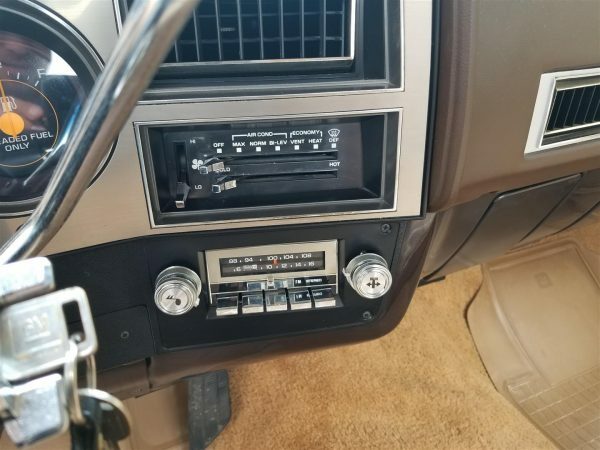 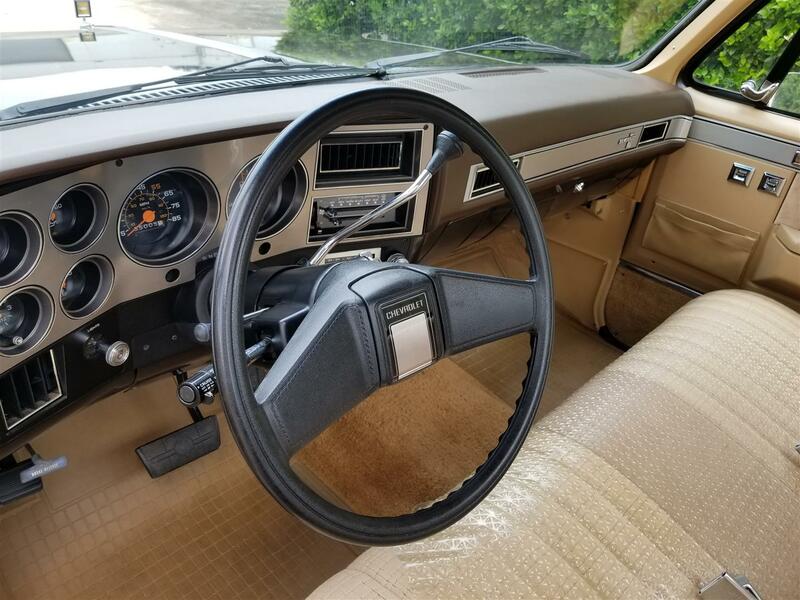 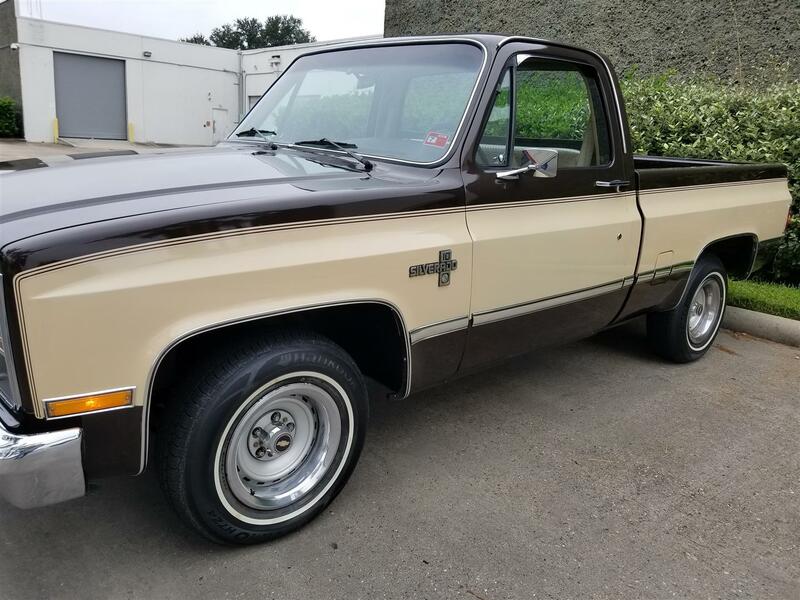 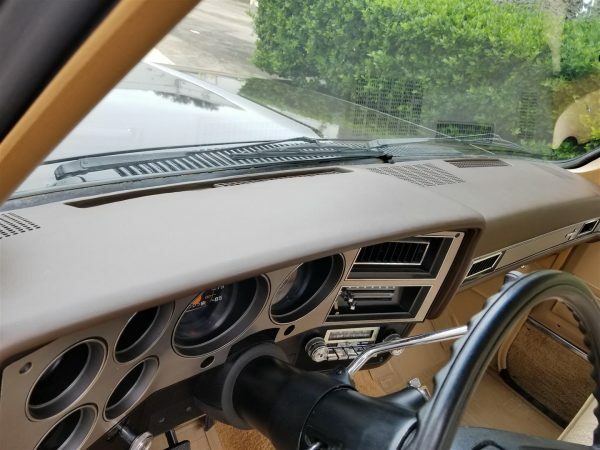 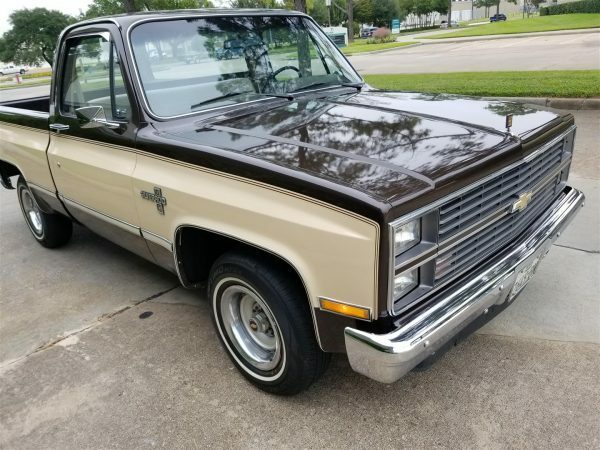 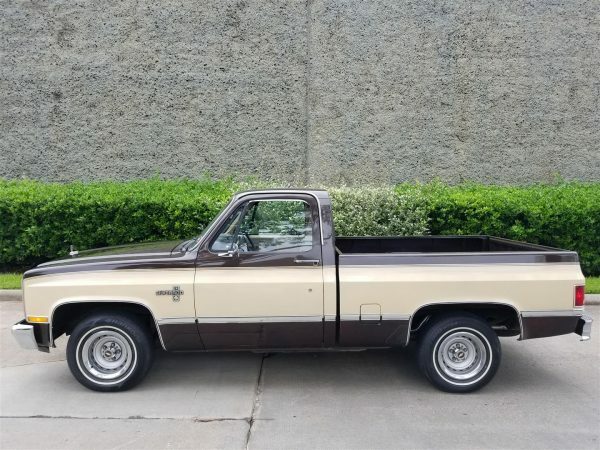 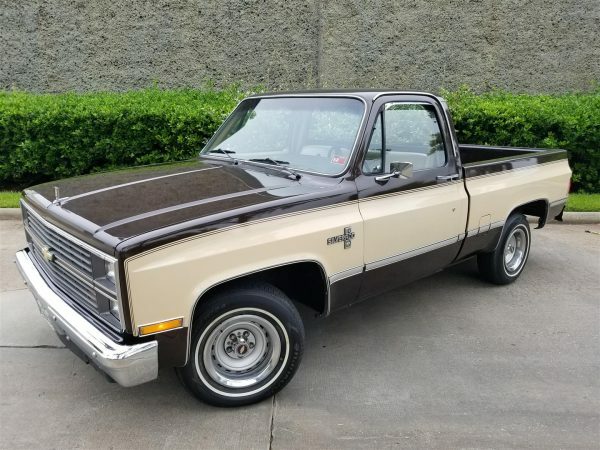 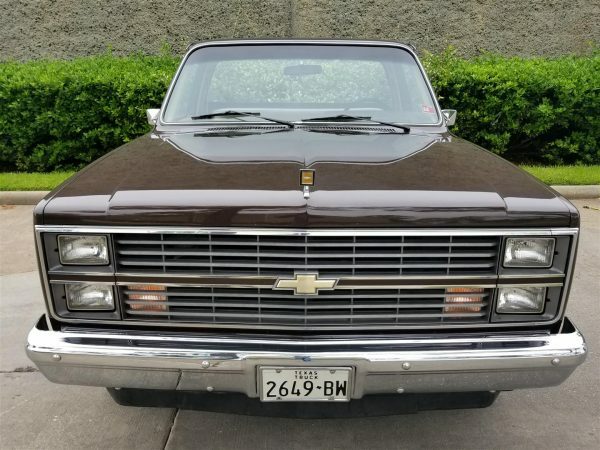 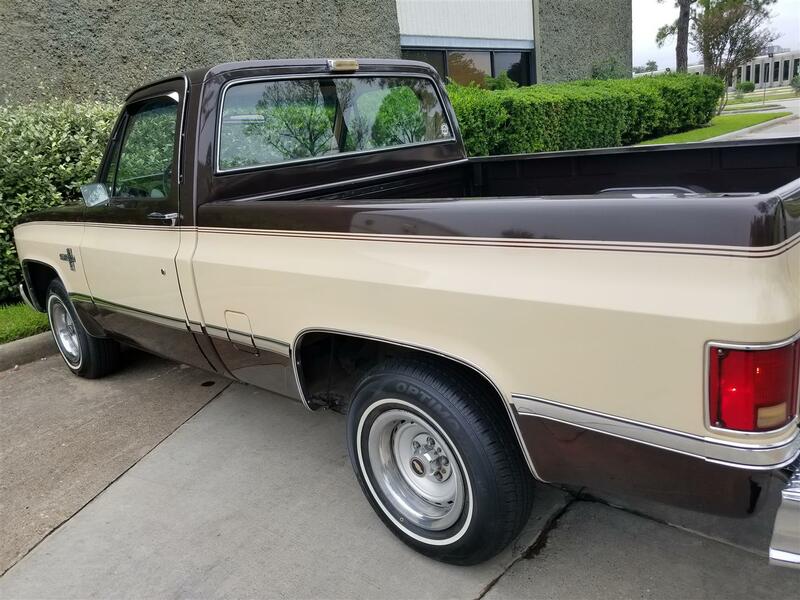 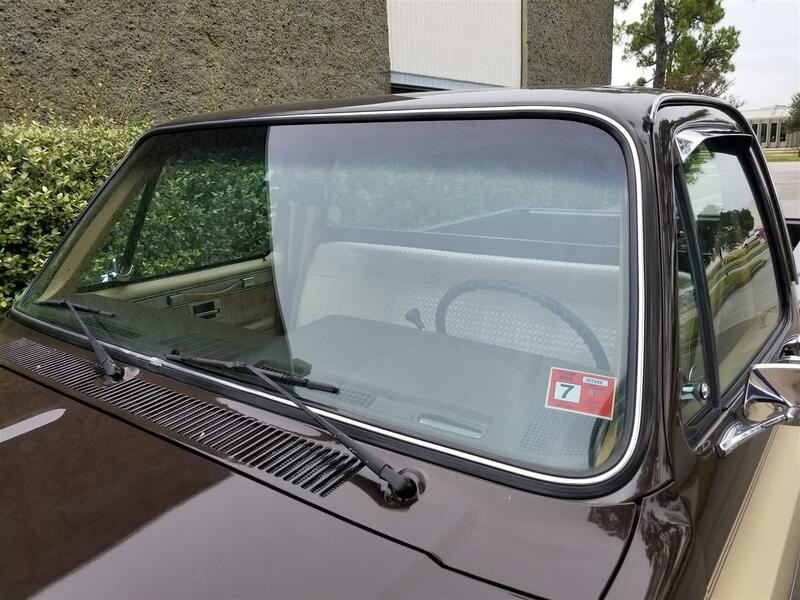 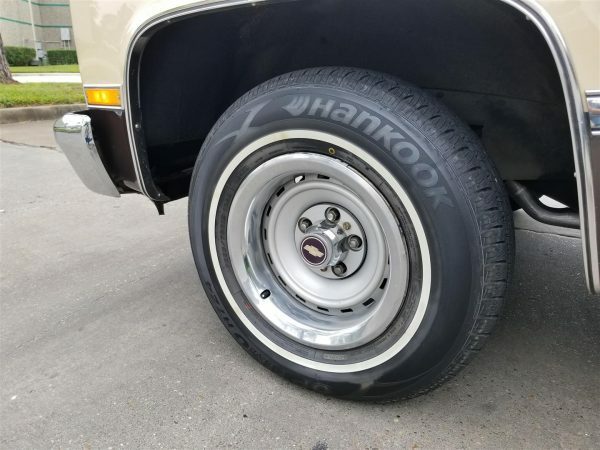 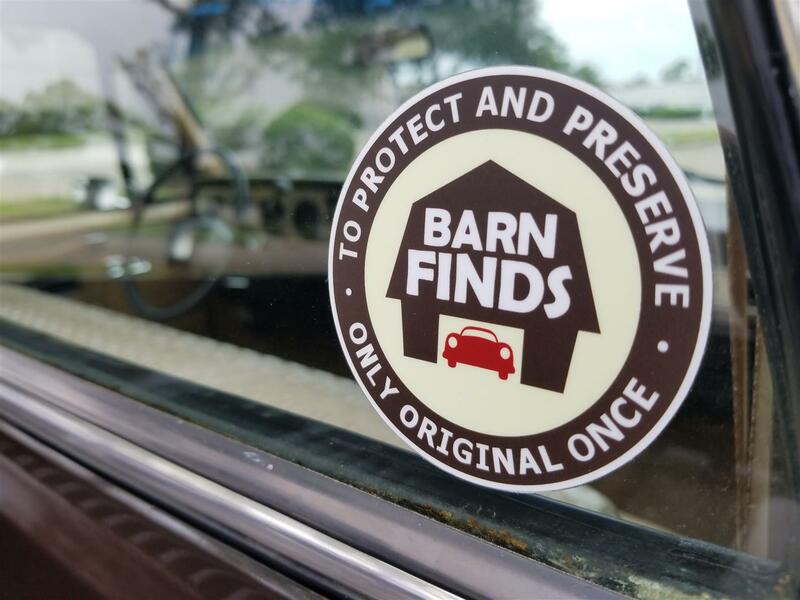 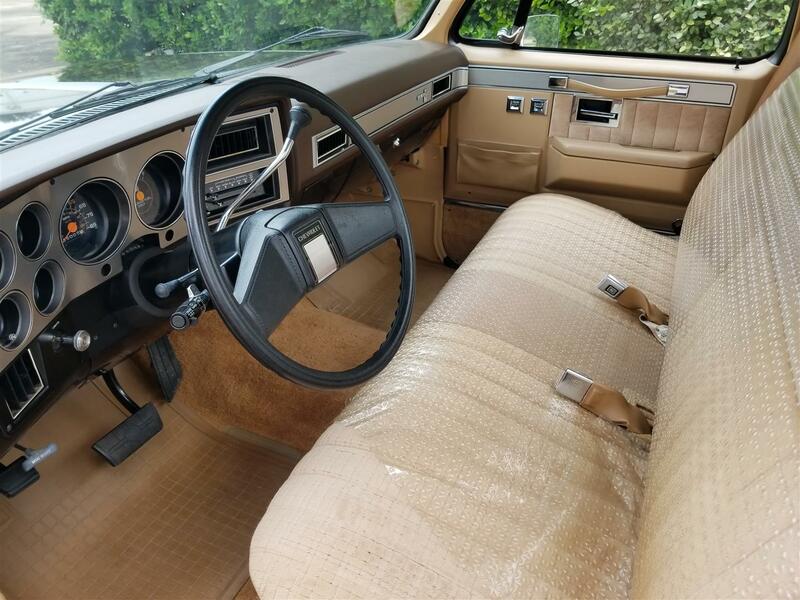 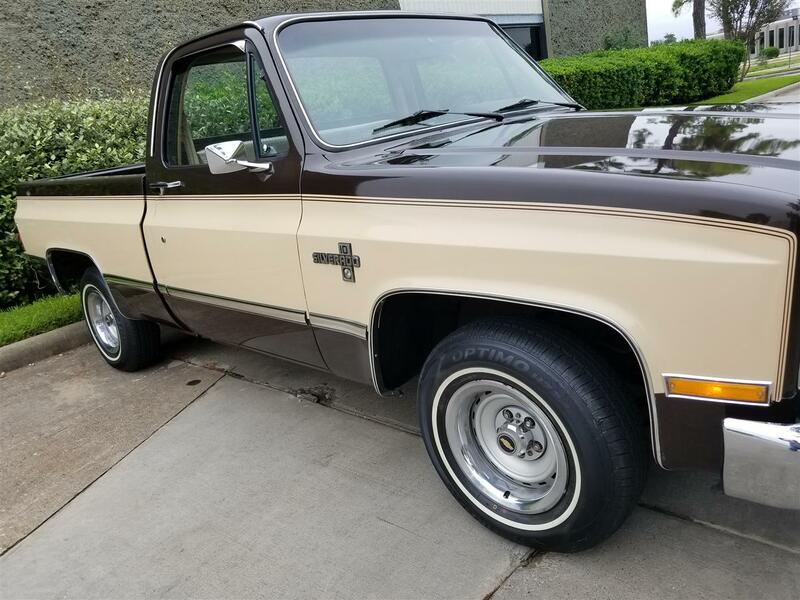 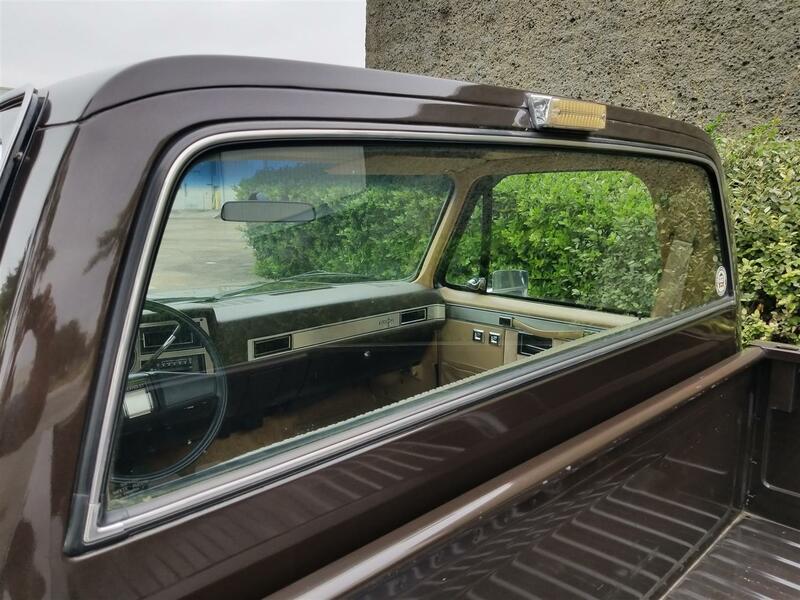 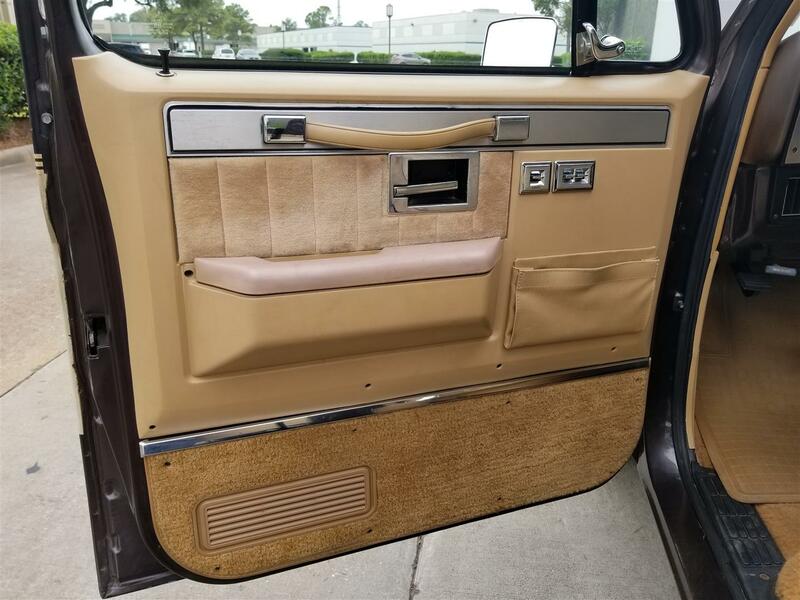 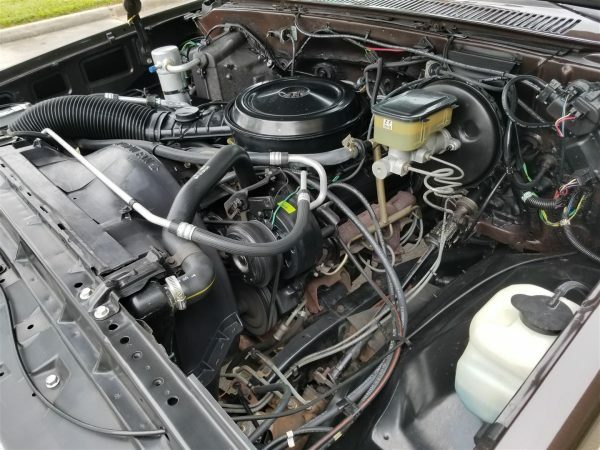 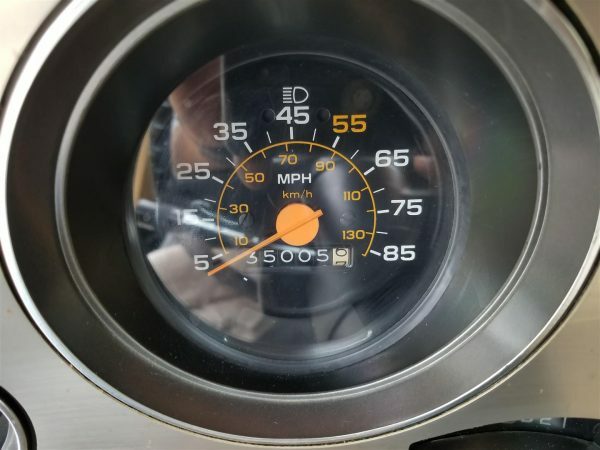 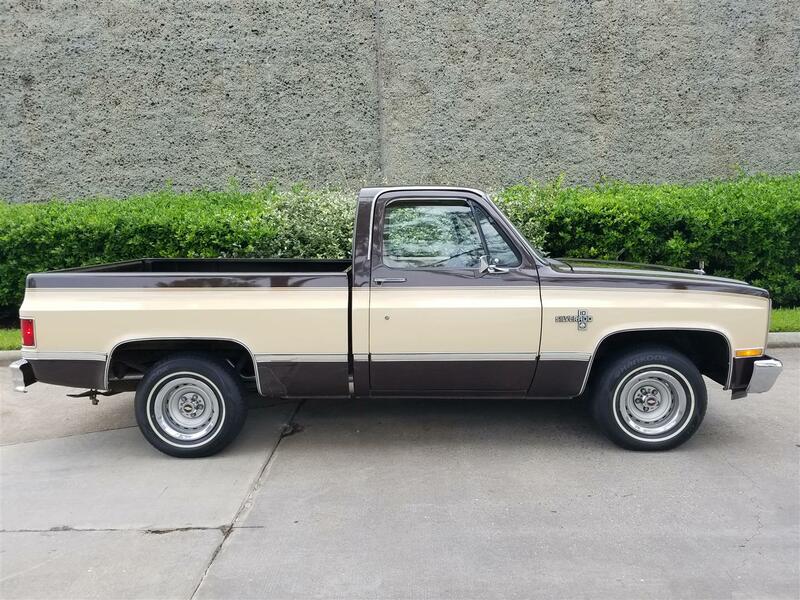 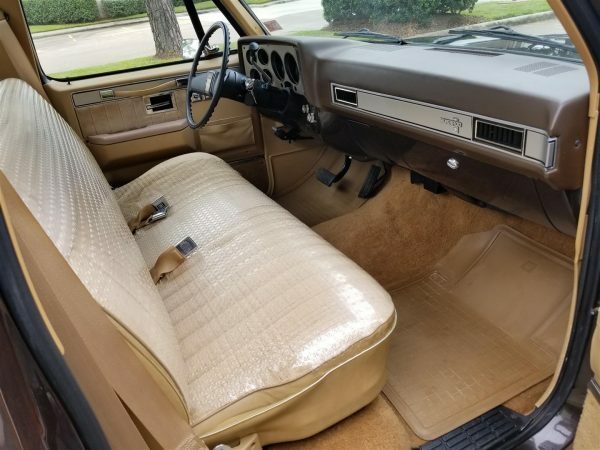 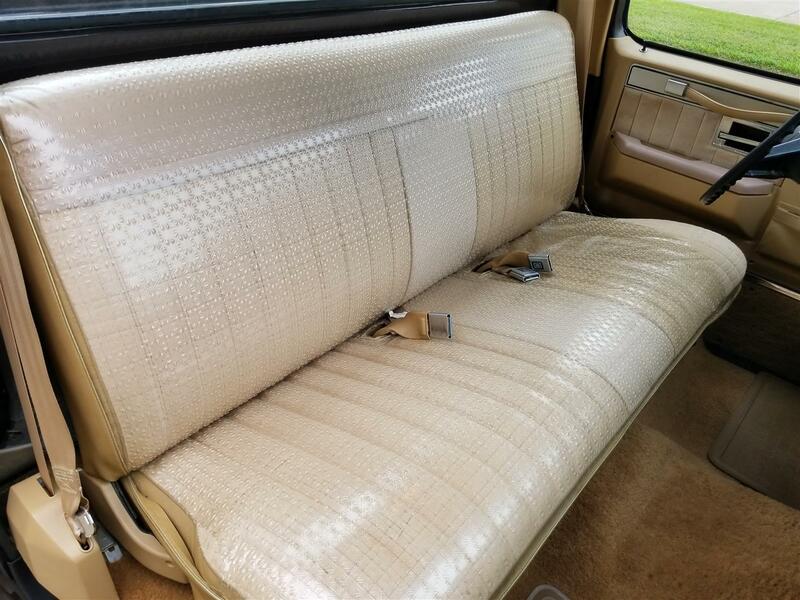 As you can see in the photos, this C10 has been extremely well maintained including the stunning two-tone paint, original engine, and an immaculate interior. 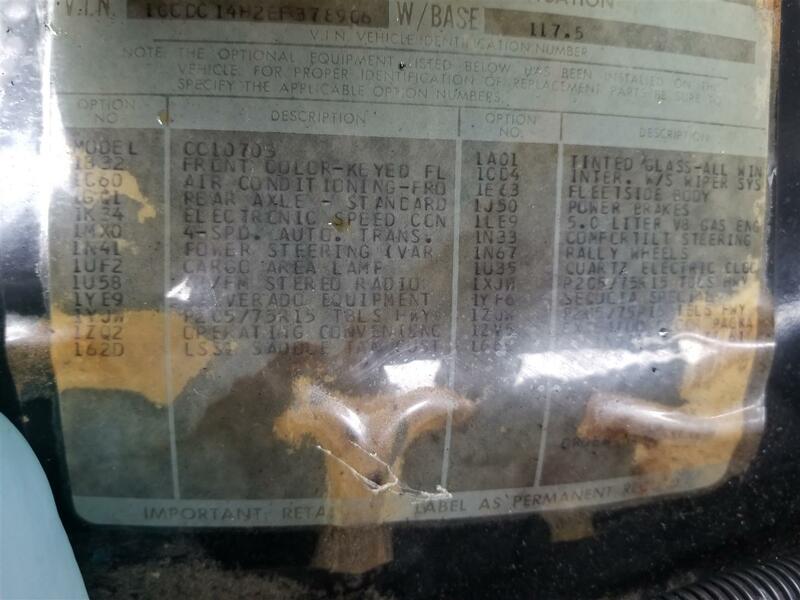 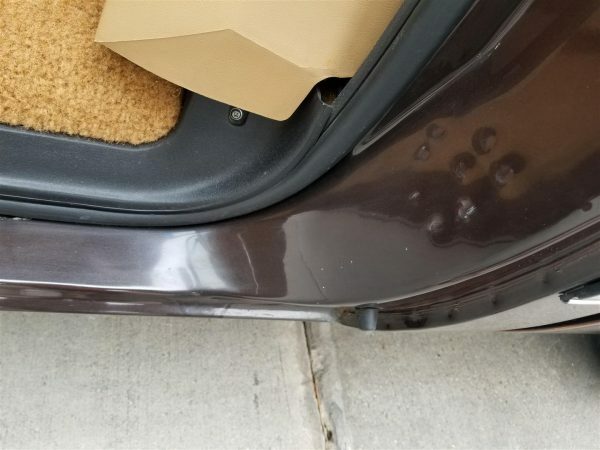 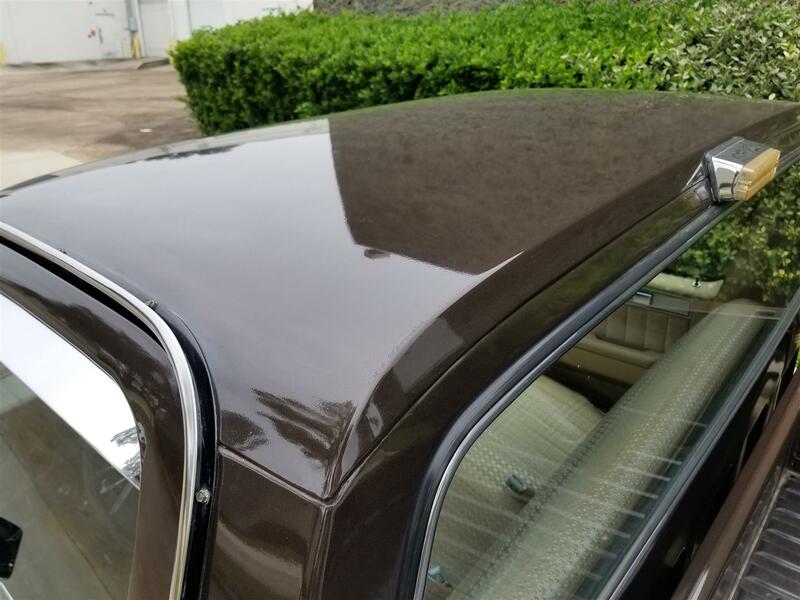 The paint is original and shows as if brand new! 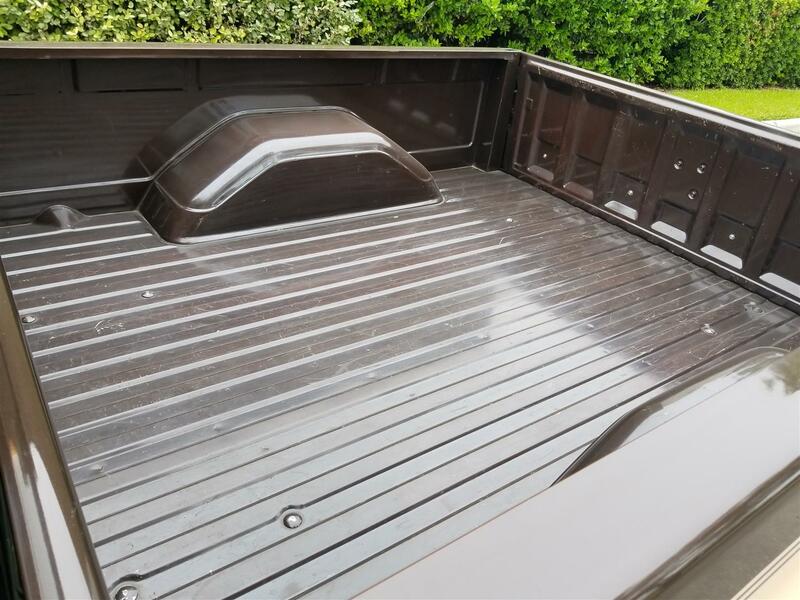 We have done a full inspection of the truck and it needs nothing and we wouldn’t hesitate to drive it any distance. 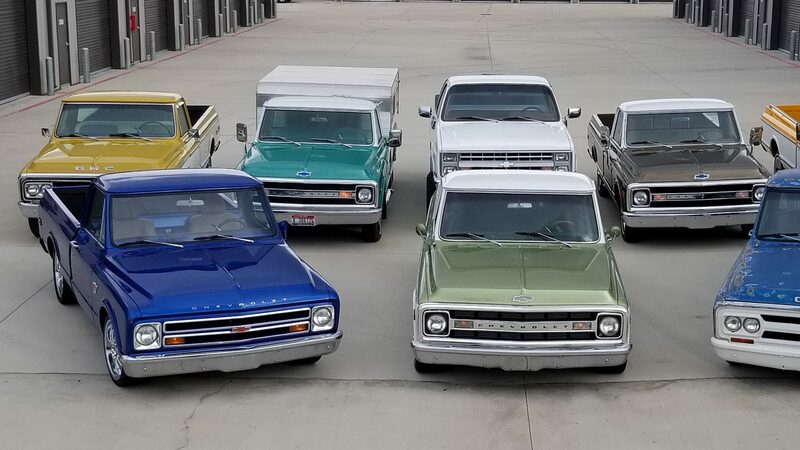 Have any questions about square-body trucks’ collectability? 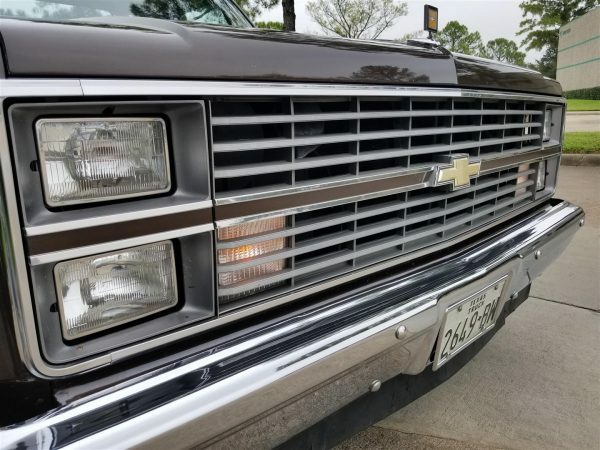 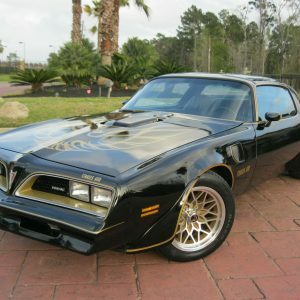 It is widely know that the 80’s vehicles are quickly gaining strength as the most highly desired classics by the current generations. 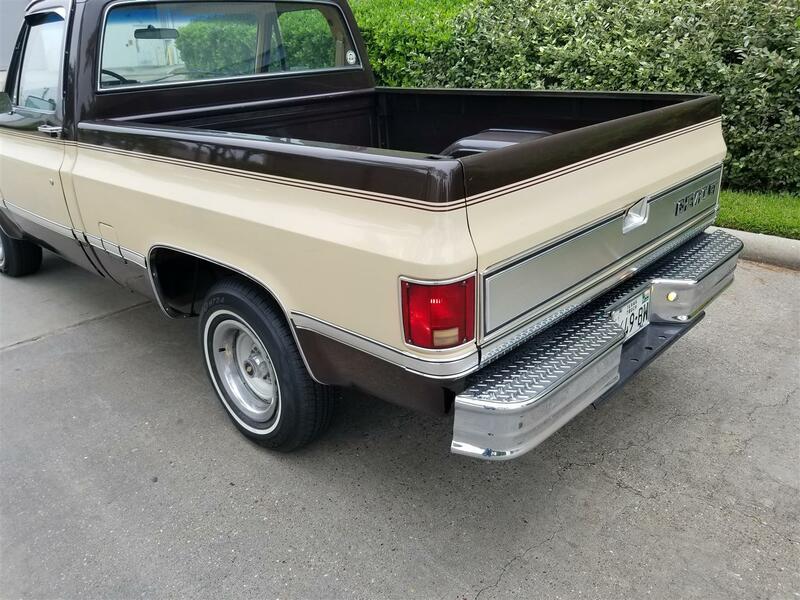 The experts at Hagerty Valuation Guides and NADA currently value this truck at our asking price. 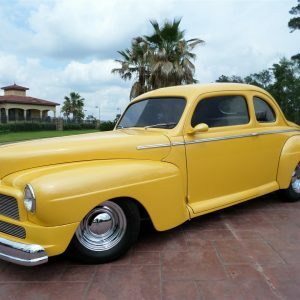 Now ask yourself how much you will be spending to attain the same vehicle in 5-10 years? 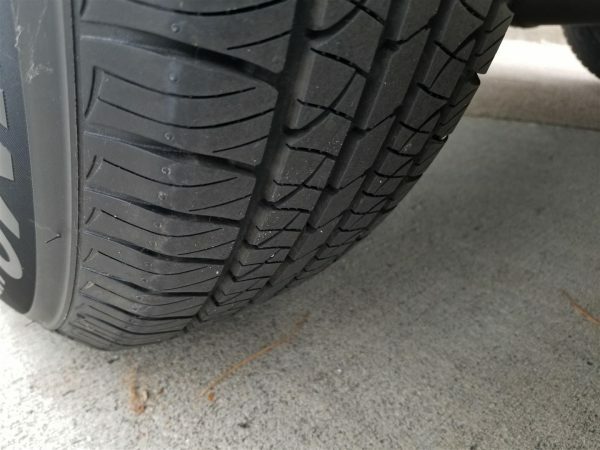 Our prediction is almost double. 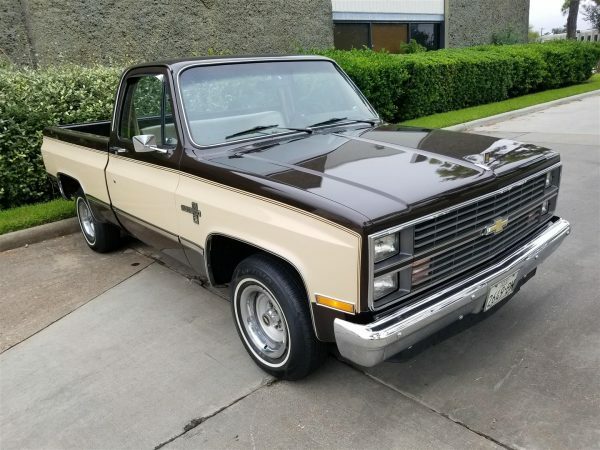 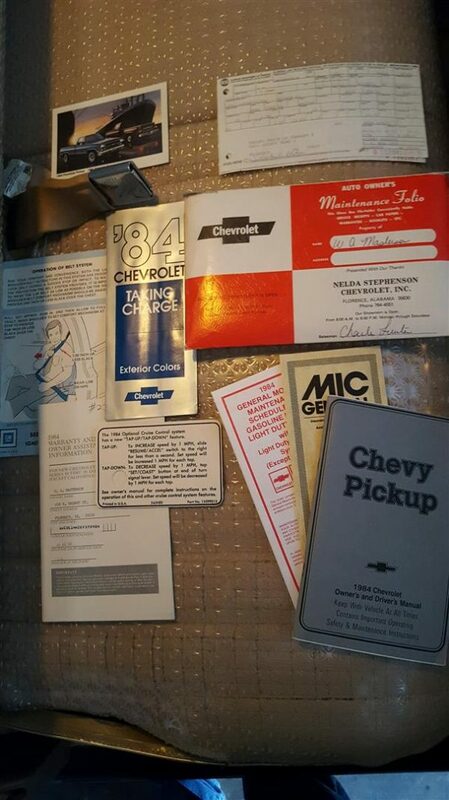 Features and options on this classic Chevrolet Silverado include; 305 V8, Auto, 2WD, Power Steering & Brakes, Power Windows & Locks, A/C, Cruise Control, Rubber Floormats, AM/FM/Cassette, Dual Tanks, Tilt Steering, Tinted Windows, Tire Tools, Chrome Bumpers & Mirrors, Original Owners Manuals, 15″ Factory Rally Wheels, and new Hankook White Wall Tires! This C10 runs perfect, has the lowest miles you will find, and is in pristine cosmetic condition. 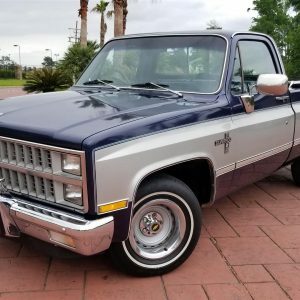 This truck is collector grade and the nicest original truck you will find anywhere! !